Learn how to quickly and accurately measure and fit the Staywell® Aluminium Pet Door. Constructed with a sturdy aluminium frame and a hard wearing flexible flap it caters for the most boisterous pets. 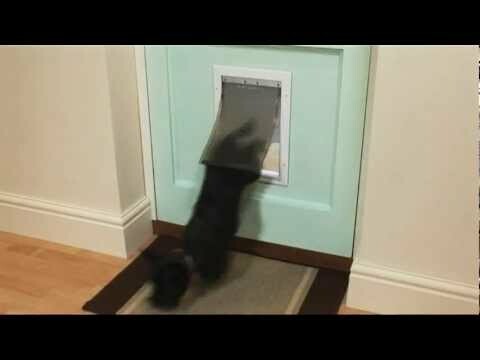 Easy to maintain, clean and operate, the pet door also includes an insulated closing panel for when it is not in use or you want to keep your pet inside.